Some people go together like fish and chips. Other people are polar opposites like chalk and cheese. But besides friendship, trust and loyalty, there is one more common thing that holds you together, and that’s love. Love is the reason why you are wearing your engagement ring and planning your wedding; to cement your commitment to each other in front of family and friends. Love is the reason that you find mutual ground to plan your wedding together even when you have creative differences. 1. Mix or Match: If you and your fiancée have a different colour metal in mind, don’t fret – there’s no rule to that says you must match. Mix it up and match in the style instead. If you both have different styles, that doesn’t matter either. Speak to your jeweller and go with what you think is right. 2. Set a budget: It’s very easy to see a ring, fall in love with it and just hand over the credit card. But it’s not an easy feeling when you realise you’ve not got the money left to pay for the flowers. Be realistic, if you have a jewellers in mind, familiarise yourself with their price range before you set out to buy. Should you choose to engrave your rings, there will likely be an added cost too. 3. 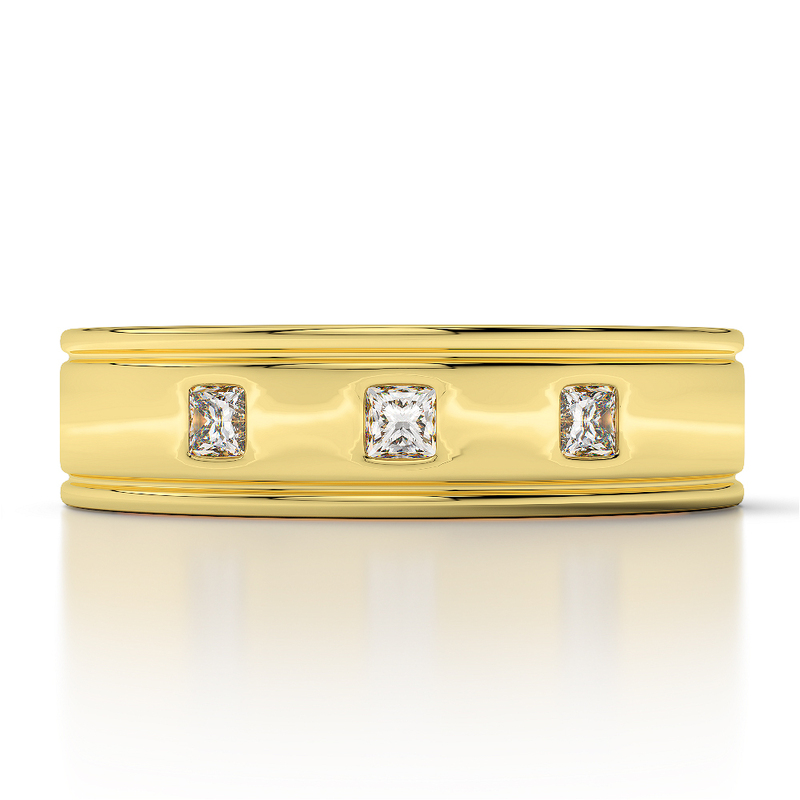 Collaborate: Sit down with your partner and write down or sketch out what your ideal ring looks like in your mind. Swap papers and have a read through – you may end up having similar ideas! If you both have totally different ideas, you can work together to design your own rings. 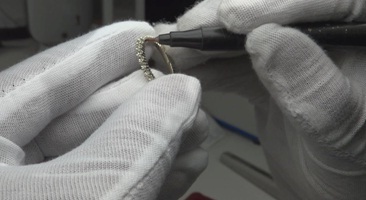 Using a bespoke service to create your rings doesn’t necessarily mean ridiculously expensive. Discuss your requirements with a few jewellers, explaining what you have in mind and go from there. Designing your own rings can be a fun experience for you both and the added bonus is that the rings will have your own added unique touch to them. 4. 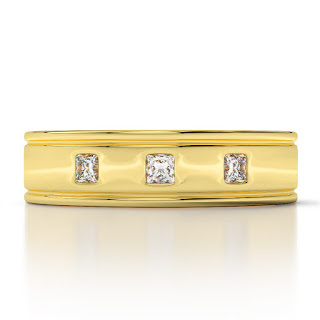 Consider your lifestyle: Your wedding band will be worn every day so it’s important to keep your lifestyle in mind. For example, if you work with your hands, choose a simple solid band – avoiding gemstones or diamonds that may come loose if knocked. Consider the metal Platinum as it is super durable and rarely scratches or wears away. There is always the option to get a slimmer version of your partner’s ideal ring, or the same style but with an added tweak. Informative post!! Good to find this info here on finding best jewellery brands for wedding. I will be soon getting married at one of New York wedding venues. Will book famous brand jewelry for the day as want to look best on my big day.